DATA RECOVERY SERVICES in NYC? 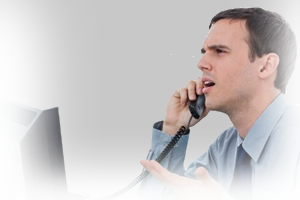 We understand the urgent nature of your request and answer all inquiries within the hour of their receipt. When storage devices fail, businesses and individuals rely on NYC DRS To get the job done right the first time. 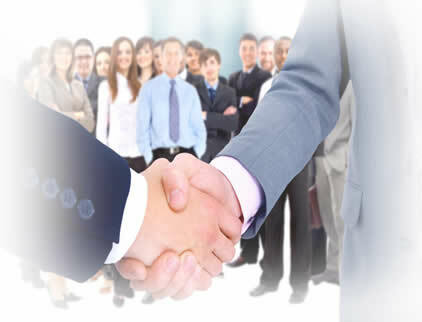 NYC Data Recovery Services is a certified BBB company. When you need A+ data recovery in NYC, we are here at your beckon call. Put your mind at ease by choosing a local data recovery company in New York City that ensures your credit card information is protected by PCI. NYC Data Recovery Services provides a wide variety of data recovery services to businesses and homes throughout New York City. Some of our satisfied clients that continue to trust in us for secure, confidential, and reliable data recovery are government agencies, educational institutions, corporations, and small-large sized businesses. Our highly trained data recovery specialists have recovered data on some of the most complex cases in the field. These cases include burned hard drives, water damage, deleted file recovery, data corruption, crashed hard drives, viruses, broken hard drives, and electrical surges. The recovery rate is currently 97.2% on all previous cases, so you can confide in our level of expertise. We have provided fast, secure, and reliable data recovery for government agencies, commercial banks, universities, law firms, and many other companies in the New York City area. Our main drop off and shipping location is 373 Park Ave South 6th Fl, New York, NY 10016. Why Choose NYC Data Recovery Services? Aside from our 97% success rate, free no obligation data recovery service evaluations, 15 years of experience, no data no charge policy, NYC Data Recovery Services has several certifications that are worth mentioning. As a BBB accredited business, we are reviewed independtly to make sure we are doing what we saying we are. We provide documentation to the BBB for any of our claims on our website which is part of the vigorous process of becoming an accredited BBB company. Data Recovery Customer A takes his hard drive to a data recovery company in NYC that does not operate an ISO 4 Class 10 clean room. The drive is opened and 1 particle of dust lands on the platter of the hard drive and the data becomes corrupted therefore resulting unrecoverable data and a failed data recovery. Data Recovery Customer B hands his drive over to a data recovery service that operates an ISO 4 Class 10 cleanroom. 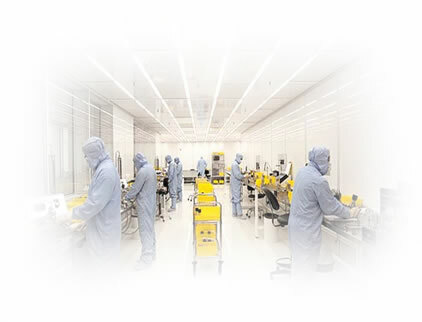 The drive is opened where there are no particles of dust in the air as the clean room prevents any environmental pollutants such as chemical vapors, microbes, dust, and aerosol particles for being present. The result; a successful recovery! NYC Data Recovery Services holds itself to the highest security standards in the industry to ensure your data is protected before and after the recovery. 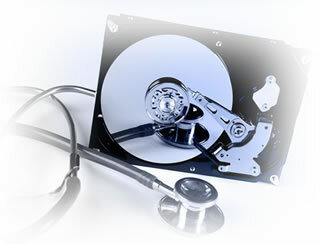 We are a HIPAA compliant data recovery service in New York City offering the same data protection we offer to medical facilities to all of our clients. It is our standard process to provide each client with a data recovery terms of service which protects their privacy and data. 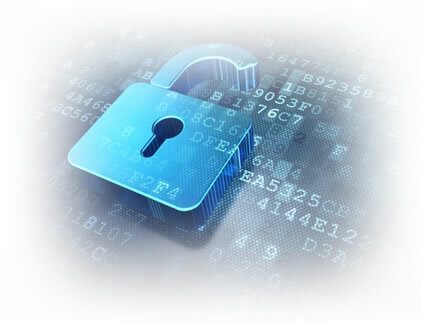 Every security control is audited and checked routinely to validate our compliance with HIPAA laws and regulations. My Mac book stopped turning on one day. I was told by the local shop that they needed to send it out and it would cost me a fortune to go through apple. 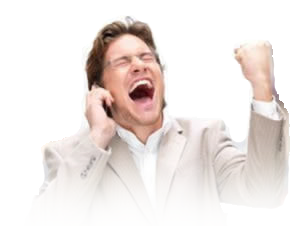 I searched the web for an alternative and came across NY data recovery services. The gentleman on the phone told me after evaluating the drive he would be able to give me an accurate price. After I sent them the drive, I was quoted so much lower than the local shop. I can now sleep again knowing my data is not lost forever! Best NY data recovery service I have ever dealt with. I didn't understand much about the whole process, but their tech explained it to me in an understandable language. I felt safe leaving my hard drive to be serviced by them. Thanks. Our New York City data recovery company has done business with thousands of clients throughout NY and would love to earn your trust. © Copyright 2017 NYC Data Recovery Services. All Rights Reserved.